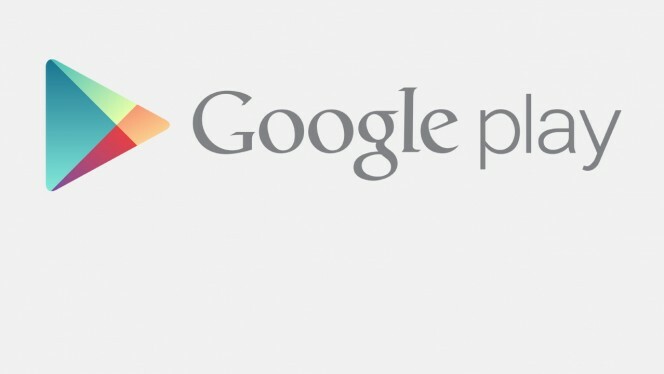 HOA Deals: Google Play 10 Cent Sale Going On Now! | Android News at HighOnAndroid.com! HOA Deals: Google Play 10 Cent Sale Going On Now! 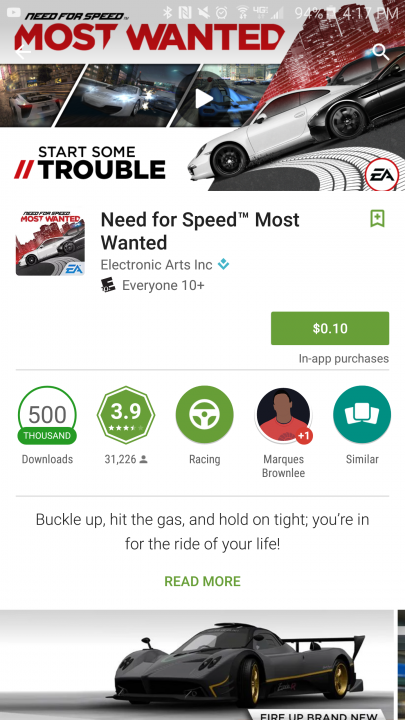 Right now Google Play has a sale for several gaming titles at only 10 cents a pop. Perhaps the most interesting title up for grabs is Need for Speed: Most Wanted. Also on offer are Dead Space, Monopoly, Spider Jack, and Bloodstroke. Some of the other titles don’t see that great, but if you want some fun games on the cheap, check out the link below!